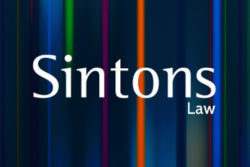 A great opportunity to exhibit your business, the main event will follow filled with club and members news and we will welcome event sponsors Sintons Law to the stage. 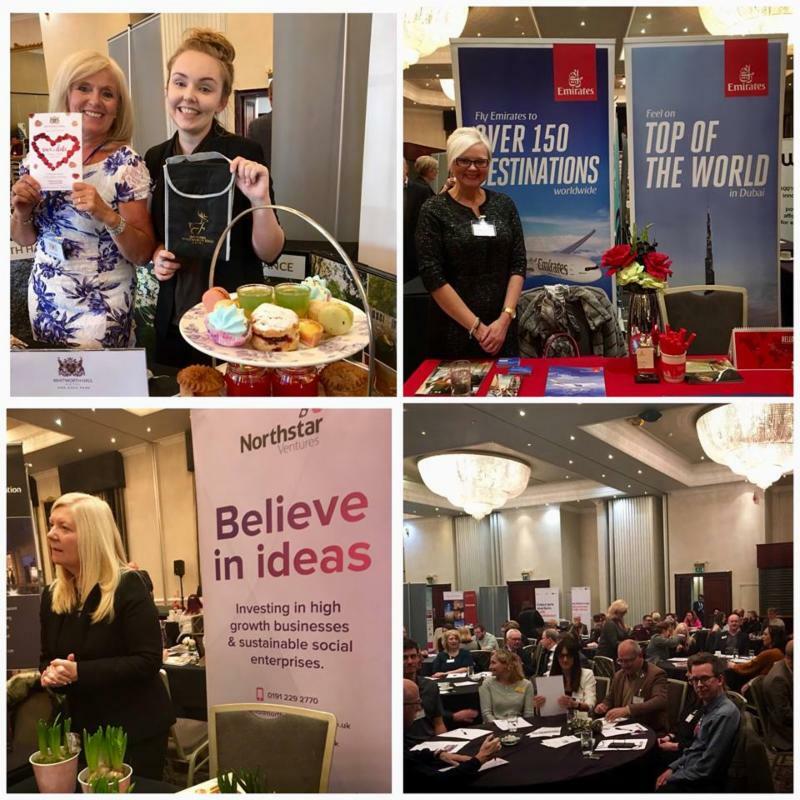 What better way to get motivated in 2019 than a business showcase event and a great evening; ending with a networking buffet, let’s face it we all need a little helping hand in January! Please note this is the third Tuesday of the month, to give us all more time to prepare, returning to the second Tuesday from February. Stand spaces are limited to 40 so please book early! DBC Members will be given priority. Also note the earlier start time of 5 pm due to the showcase.